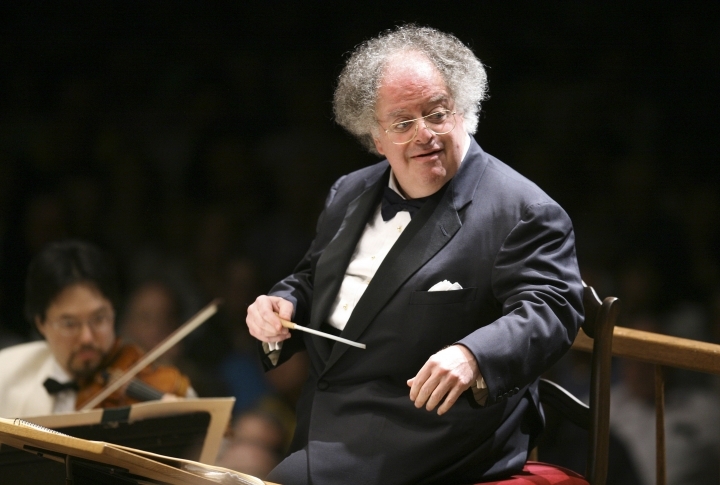 NEW YORK — Performances by former Metropolitan Opera music director James Levine were withdrawn from the company's Sirius XM satellite and online radio channel, a large percentage of the company's history. Levine, the company's leading force as music or artistic director from 1976-2016, was fired as music director emeritus on March 12 after an investigation found evidence of sexual abuse and harassment. He conducted 2,552 performances from 1971 through Dec. 2, the day accounts first appeared in the New York Post and The New York Times of sexual misconduct dating to the 1960s. He was suspended by the company the following day pending the Met's investigation. The Met said the last Levine broadcast was a performance of John Harbison's "The Great Gatsby" on Dec. 10. The company said Levine's performances "will be reintroduced to the programming at an appropriate time." More than 175 of Levine's performances from 1972-2017 remain available for streaming on Met Opera on Demand. The withdrawal of Levine's recordings was first reported by Slippedisc.com. Levine has sued the Met, claiming defamation and breach of contract, which the company denies. A conference with Justice Andrea Masley in New York Supreme Court in Manhattan is scheduled for Tuesday.